For 30 years, Royal Carpet C are of West Babylon has been one of the top Long Island carpet cleaners. Residential carpet cleaning is our specialty, and we offer you the most technologically advanced cleaning system available. We love helping homeowners with our courteous, customer-oriented residential carpet cleaning services, and that is why thousands of Long Island customers have been 100% satisfied with our work. 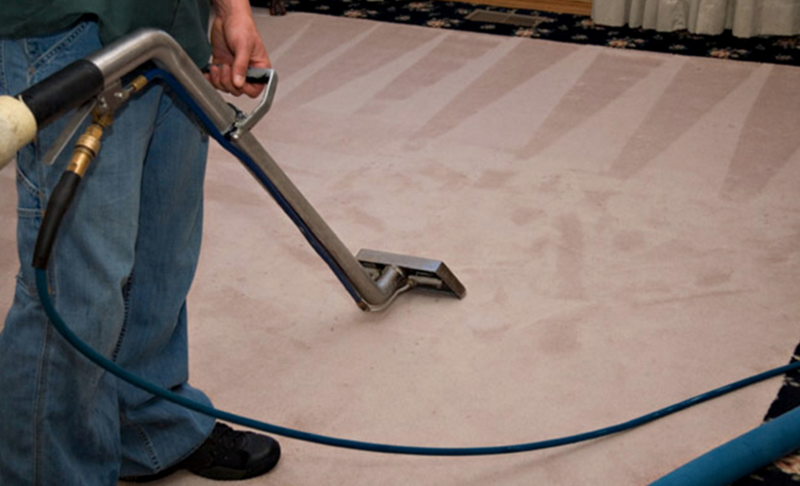 Royal Carpet Care knows that everyday living can cause staining to your carpets or furniture. So whether it is your carpets or your furniture that are stained, we pre-spot at no extra charge. We will move your furniture with care, and there generally is no charge for that, either. What Royal Carpet Care—the top Long Island carpet cleaners—offers that other companies don’t is a powerful Steam Extraction System that will leave your carpet almost completely dry. All it takes for the drying process to be completed is an extra 4 to 8 hours! One of the best things about our system is that it is truck-mounted, which means the equipment is not coming into or disrupting your home. All we take inside is our clean hoses. This way, there is no residue left on the carpet that might otherwise have caused re-soiling. All the products we use are child and pet friendly. After our work is done, your carpets can be walked on immediately! 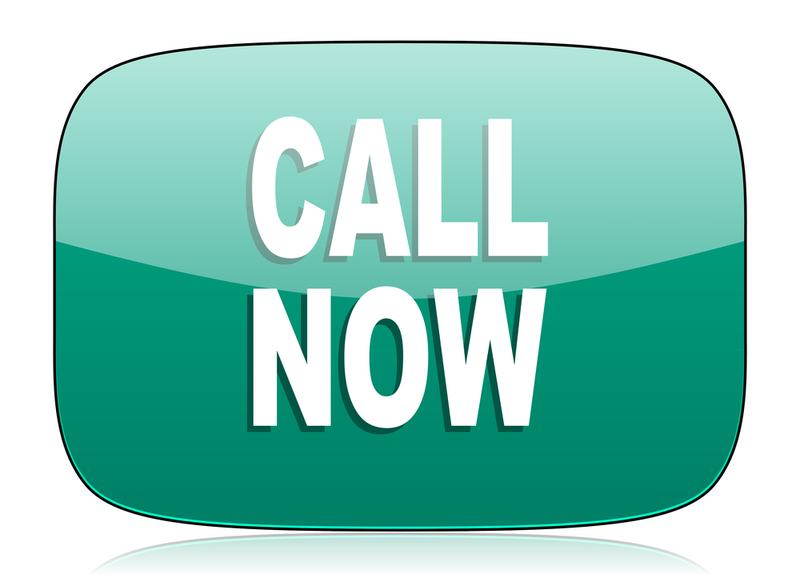 Give us a call today and see for yourself how we cater to our great list of customers. We would love to add you to that list, too!